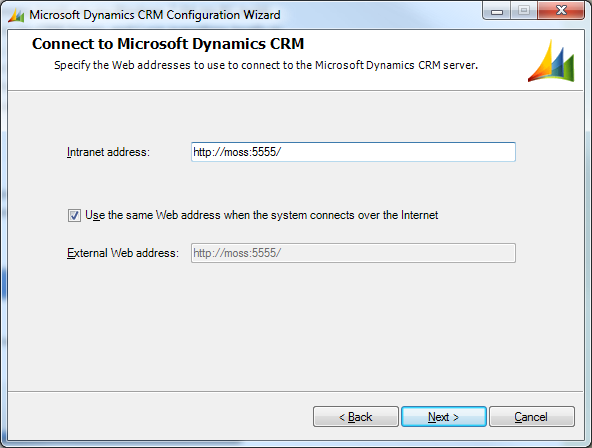 I needed to do a few demos on Microsoft Dynamics CRM 4.0 for Outlook (On-Premise deployment). In the 3rd dialog of the configuration wizard where it asks me for the Intranet address for my crm deployment. 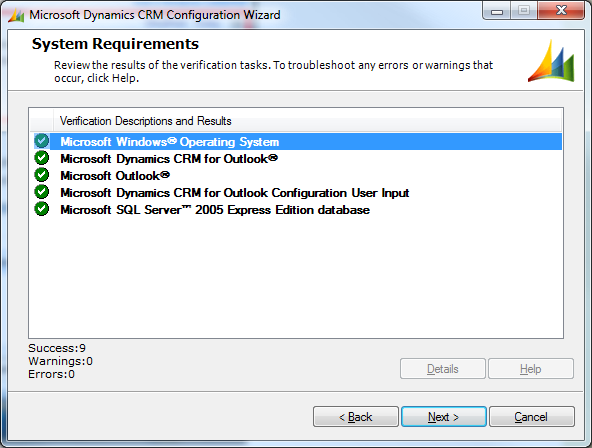 Microsoft Dynamics CRM 4.0 for Outlook (On-Premise)” doesn’t tell you, doesn’t prompt you, and it secretly, deceitfully uses ‘Stored Credentials’ on the host machine to connect to the server. 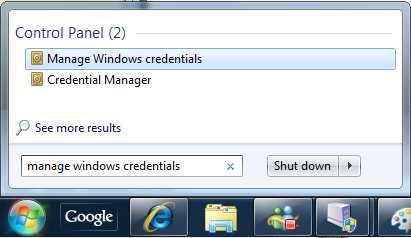 If it doesn’t find the login details in the ‘Stored Credentials’ on your Windows OS, it will spit out with the above error messages. 2. 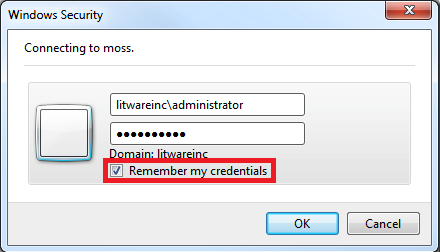 You’ll be greeted with a Windows Auth prompt, punch your credential and REMEMBER to tick the "Remember my credentials” checkbox, because this will put your credential in the Windows Vault (a new name in Windows 7 for an old feature Saved Credentials). b. You’ve logged on as a domain account and your domain account is a CRM User. 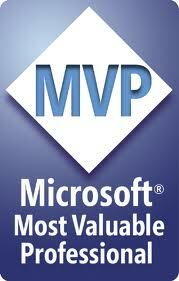 d. You’ve added MSCRM URL to your Intranet sites. 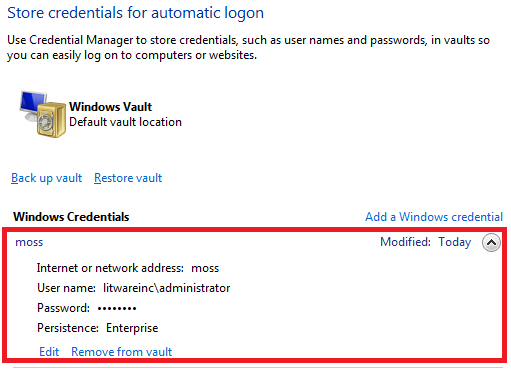 It seems to me that, Windows Vault is essentially the “Stored Credentials” or “Stored User Names and Passwords” feature in previous Windows OS (client and server) but given a prettier name in Windows 7 and with more features. My colleague Chaks has written a great article explaining the Windows Vault feature in details.